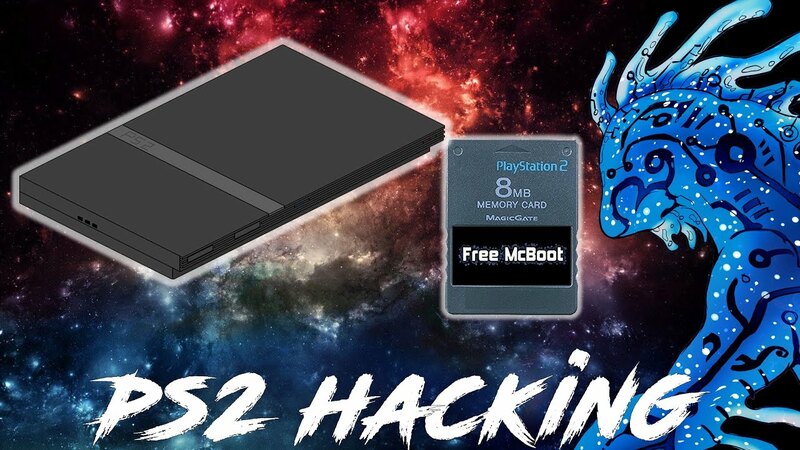 Hacking The PS2 Slim - Tape Sensors Mod. We will be taping over the sensors so we can do a PlayStation 1 disc swap trick. All times are GMT-5. This page was generated at 01:21:44 PM.